Tracking risks, controls, and remediation activities is necessary to achieve credible compliance and to get a transparent view of current risks. Compliance managers must have a framework to standardize compliance activities, and have access to the automation necessary to increase efficiency in their compliance programs. 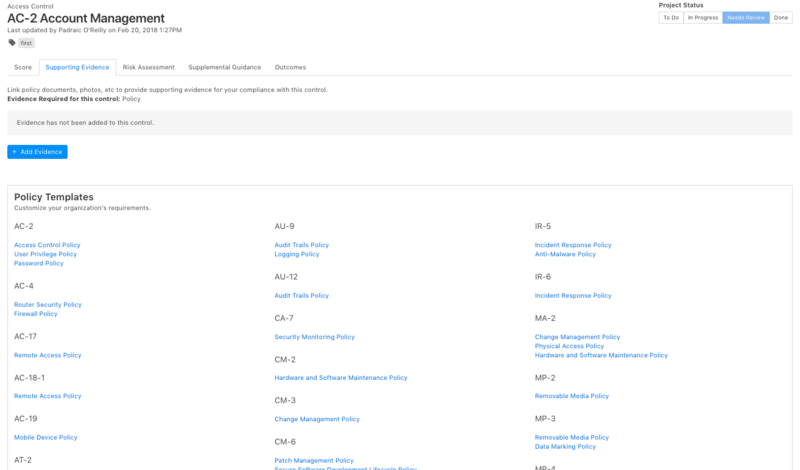 Policy development, control monitoring, workflow management, and risk assessment are just some of the features that compliance teams need to succeed. Over a third of organizations spend between 1,000 and 10,000 hours to complete an assessment. 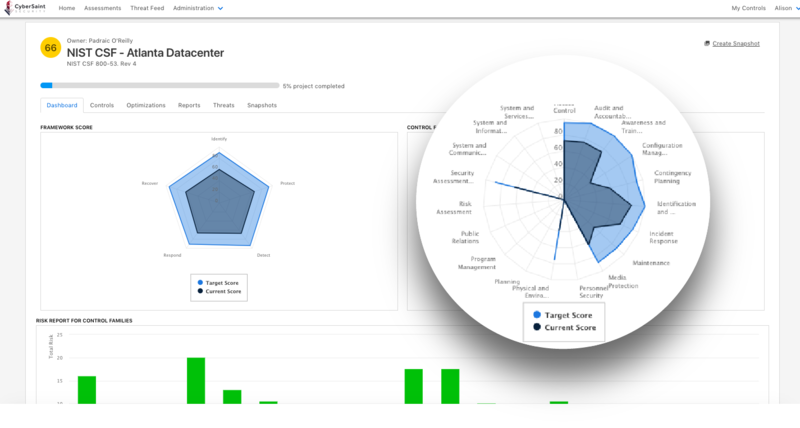 CyberStrong meets the needs of compliance managers by providing the visibility and data mappings across frameworks, controls, policies, and technology needed to run a proactive compliance program. 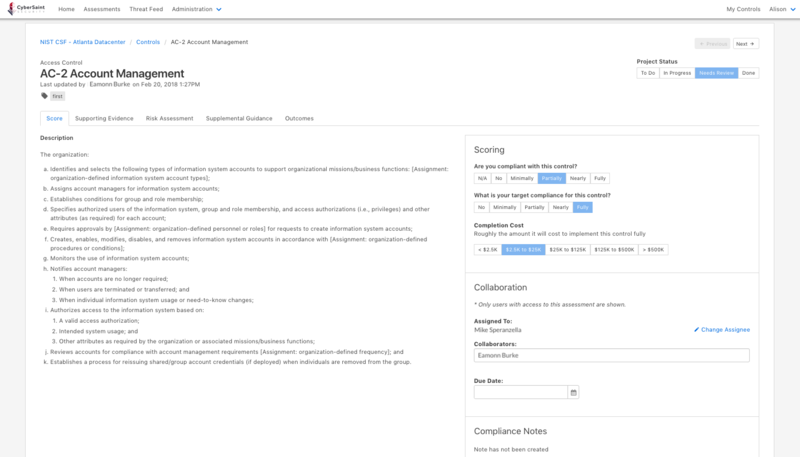 Compliance teams can eliminate all redundancy, prove, maintain, and report compliance at anytime. 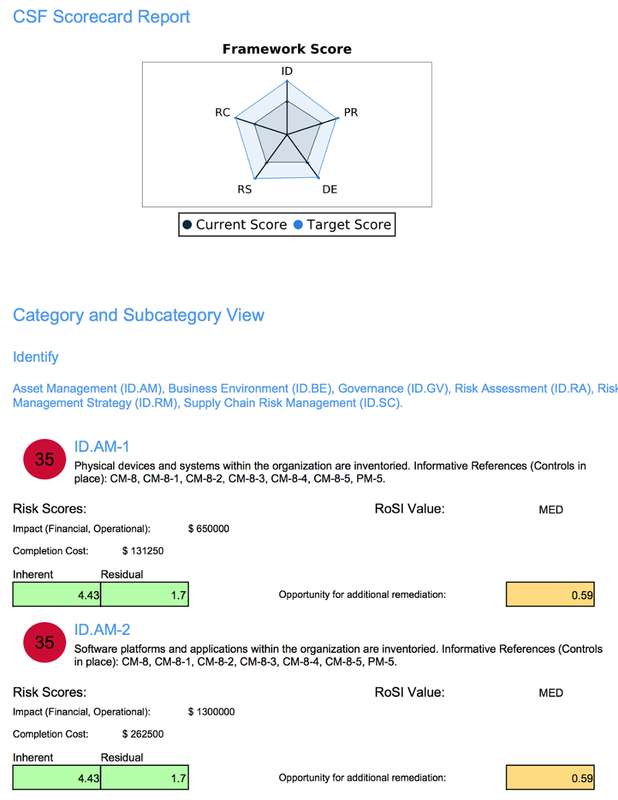 For those who want to get a quick view into subcategories and outcomes associated with the NIST Cybersecurity Framework whether you are doing NIST itself, ISO27001, CIS controls, or other standards. 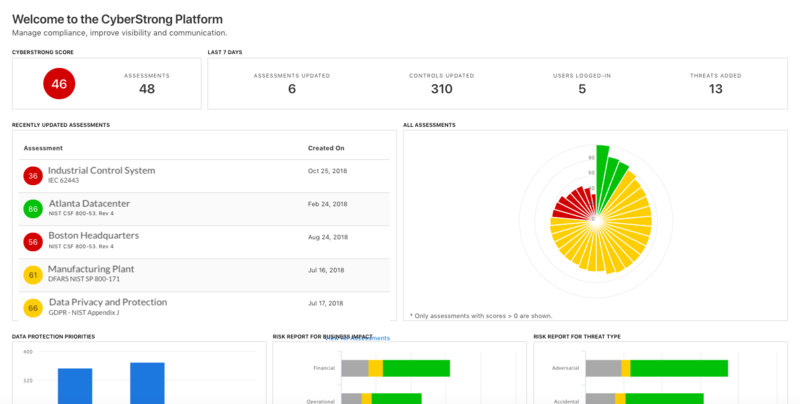 Automated Scorecard Reports give you the information you need, when you need it. Want to Comply with the NIST Cybersecurity Framework? Learn how to simplify NIST CSF adoption in 5 easy steps, from those who brought you the Framework.